A new eSports engagement platform called Matcherino has announced a successful investment funding round in which it raised $1.25m (£839,000). The seed round was led by Madrona Venture Group with participation from Vulcan Capital and angel investors including Seahawks offensive linesman Russell Okung. 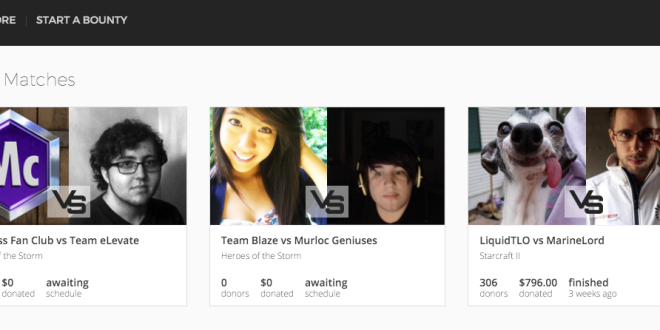 The platform is one which offers fans the chance to make the eSports matches happen that they want to make happen via crowdfunding. 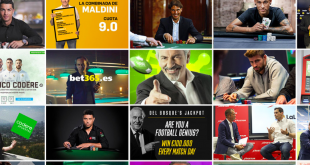 The intention is that it will fund the games fans want to see between top players, who will in turn receive payment from Matcherino and use the platform to interact with fans and followers. Matcherino, which is one of the first startups from Techstars Seattle 2015, has ambitions to expand beyond just this fan orientated platform.